Doctor Morris is an experienced allergy consultant with postgraduate diplomas in Allergy, Dermatology, Family Practice and Paediatrics, consulting from clinics in Cape Town and Johannesburg. 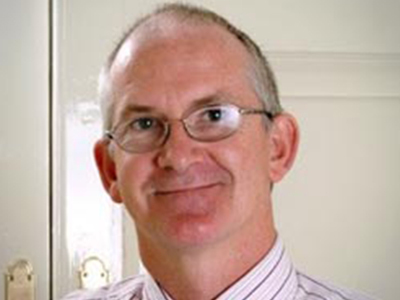 Dr Morris is a registered Independent Specialist in Family Medicine with the Health Professions Council of South Africa. Dr Morris was an honorary Consultant at the UCT Lung Institute Allergology Unit, the Allergy Clinic at Red Cross Childrens Hospital Cape Town and was Treasurer of the Allergy Society of South Africa (ALLSA). He also holds honorary posts in Allergy and Respiratory Medicine at the Royal Brompton Hospital in London and is a Member of the Independent Doctors Federation (IDF) in the United Kingdom. Visit our London website for details. Dr Morris is a Fellow of the Royal Society of Medicine of London. He is a member of the British Society for Allergy and Clinical Immunology (BSACI), the European Academy for Allergy, Asthma and Clinical Immunology (EAAACI), the American College of Asthma, Allergy and Immunology (ACAAI), and the World Allergy Organisation (WAO). Doctor Morris recently completed a Postgraduate course in Clinical Immunology at Warwick University in the United Kingdom, and a specialist study course in the treatment of Chronic Urticaria in the United Arab Emirates sponsored by EAAACI.